Award-winning industrial designer and music lover Antonio Meze’s stylish headphones have struck a chord with art enthusiasts, fashionistas and audiophiles alike. 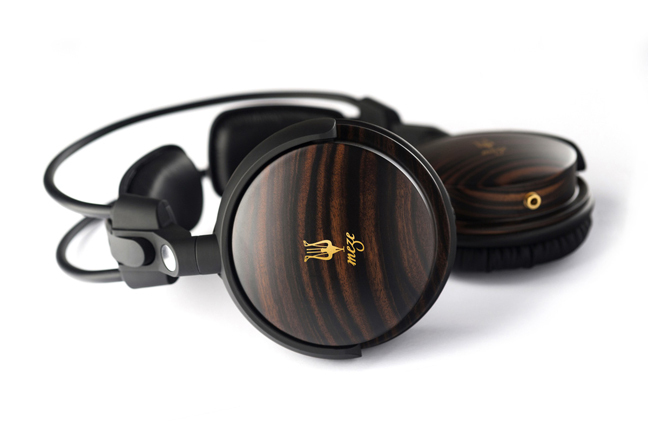 These wooden headphones have the potential to achieve cult status; it’s tough to decide whether to prize them for their cutting edge audio technology or as an art collectible. Meze’s innovative range of headphones have been causing a commotion in the audio technology world since their launch in 2011. Each addition to the collection has been received graciously by Meze fanatics, and has successfully catered to a new audio need. Providing the perfect solution for today’s style conscious audiophiles, a pair of Meze headphones isn’t a fashion fix; it’s a lifestyle investment. 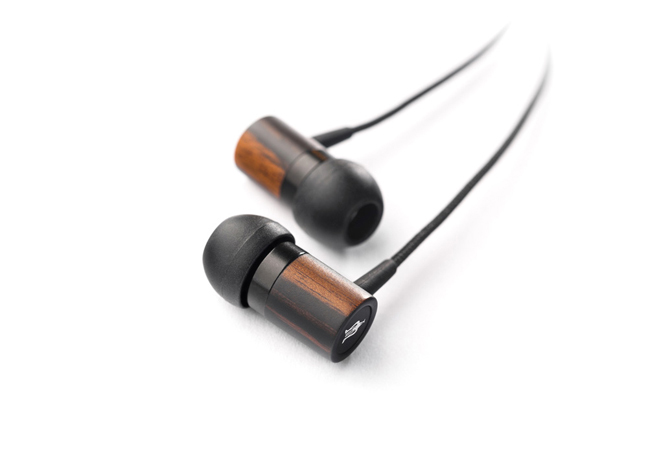 Meze headphones are carefully handcrafted from ebony wood, which produces a seductively warm, natural sound. Powerful neodymium speakers featured across the range ensure that their sound quality is second to none. It’s easy to see that Meze’s attention to detail is uncompromising; even the headphones’ plugs are gold plated. 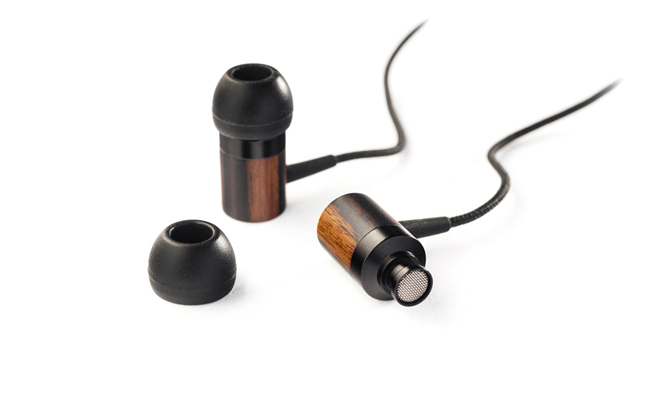 The fact that each headphone is entirely unique, with a feature being made of the ebony wood grain, never fails to impress those who are lucky enough to lay eyes on a pair. For some, perhaps these headphones appeal more a work of art than a high performance audio accessory. The Meze 11 Classics are compatible with almost all the audio devices on the market today; these unique headphones aren’t just pleasing to the senses, they are entirely multifunctional. 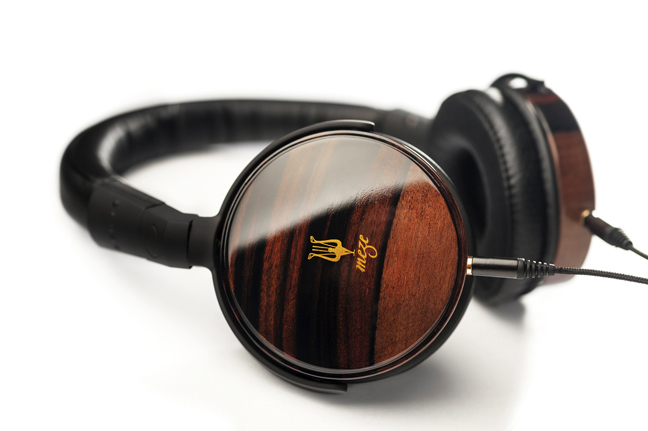 Meze has succeeded in creating a range of headphones which appeal universally, and promise never to go out of fashion. Constructed with durability in mind by the leading innovators in sound and design, it really is worth investing in a pair of these high-end headphones.